We analyzed over 348 places in California to identify the ones that offer the most to retirees. Editor’s Note: Data has been updated for 2019. This is our fourth time ranking the best places to retire in California. When you think of retirement, where do you envision yourself to live? Do you find yourself soaking up the sun on sandy beaches? Reading on a porch overlooking mountain ranges? Or do you want to live a more fast-paced lifestyle in bustling urban centers? Wherever you pick, you know one thing: you will not want to be living in a boring town with nothing to do. Retirement in America is no longer about spending years huddled up at home getting older, but rather about exploring life and spending quality time with family and friends. Retirement is actually an extremely social time for many older Americans. So when you plan your future long-term vacation, how do you know which cities are the best for retirement? If you are living in large cities like New York, Los Angeles, or San Francisco, you might find it hard to afford on your pension. You also may want to find a city that is filled with many other retired families because what’s the use of being retired if everyone you want to socialize with is too busy to hang out? When people think of glamorized retirement states, many first think of Florida. But what about other states, what about California? It is one of America’s most idealized states because of the perfect weather, activities, and people. So why not think of California as a top destination for your retirement? When you stop and think about, California has it all. It has mountains and trails, beaches and surfing, and cities with a seal or two. What else could you possibly want? The best of the best, of course. We analyzed 348 places in California to bring you the best of the best. After crunching the numbers, we found just which city came in first: San Marino. San Marino reigned over the rest because of its unparalleled retirement factors: great weather, great people, and most importantly, great location. No matter where you end up California, you will likely love the environment and location. Interested to see how we crunched the numbers? Keep reading for a detailed look at our top 10 best cities for retirement in California and to learn more about methodology. To create our list of the best places in California to retire, we first used Census data to find all places in the Golden State — 1481 cities and towns. We then narrowed it down to places with at least 10,000 people that weren’t townships. This left us with 348 places from across the state. We then ranked each of these places for each criteria from one to 348, with the lowest number being the best. Finally, we took the average rank across these criteria. The place, in this case San Marino, with the lowest average rank was crowned the best of the best, a place for you to start your second careers. Palm Springs is a desert resort city in Riverside County, California, United States, within the Coachella Valley. 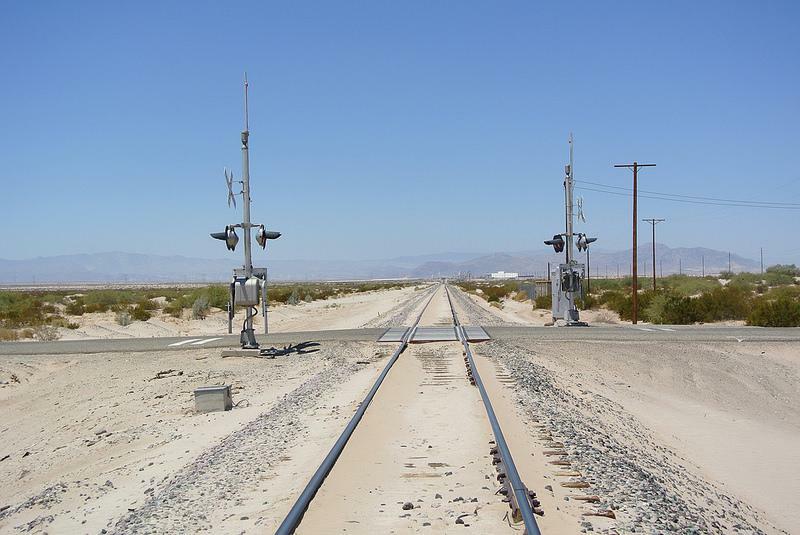 It is located approximately 55mi east of San Bernardino, 107mi east of Los Angeles, 123mi northeast of San Diego, and 268mi west of Phoenix, Arizona. The population was 44,552 as of the 2010 census. Palm Springs covers approximately 94 square miles, making it the largest city in the county by land area. Palm Springs has long been known as a vacation destination to Hollywood stars, Marilyn Monroe was said to be discovered at the legendary Racquet Club. Palm Springs boasts many tourist attractions: the Tramway, Art museum, Living Desert and many antique boutiques. Palm Springs while extremely LGBT friendly is also very family friendly. Whatever you want from a tourist destination you can find here. 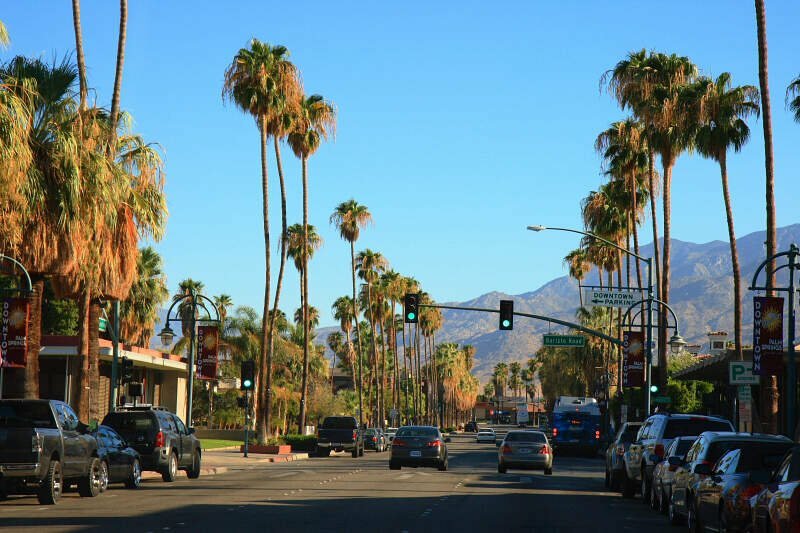 A short commute to Los Angeles and the beaches of the Pacific coast and the ski resorts of the local mountains, Palm Springs is truly a gem and worth the visit. 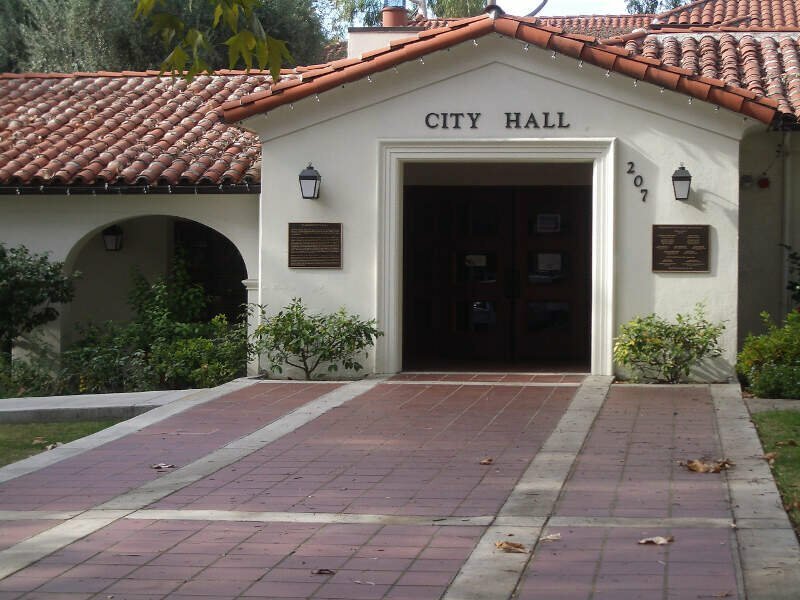 Sierra Madre is a city in Los Angeles County, California whose population was 10,917 at the 2010 U.S. Census, up from 10,580 at the time of the 2000 U.S. Census. The city is located in the foothills of the San Gabriel Valley below the southern edge of the Angeles National Forest. Pasadena and Altadena are to its west, with Arcadia to its south and east. 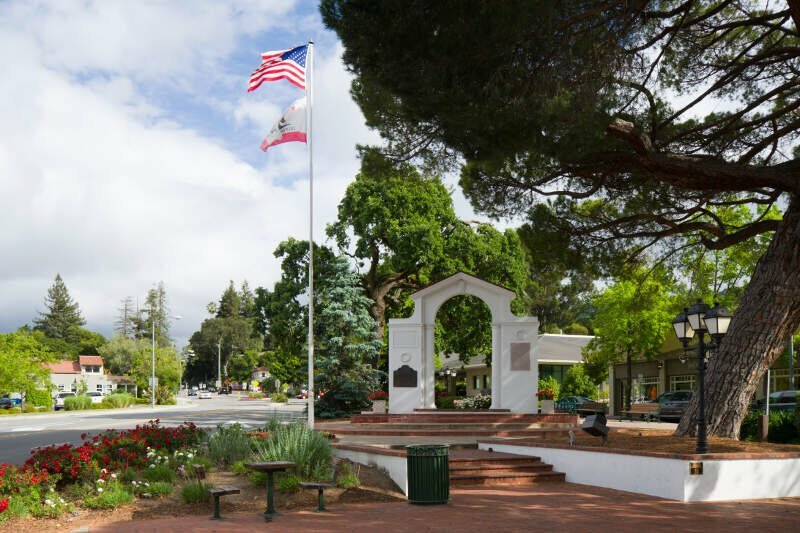 Sierra Madre is known as “Wisteria City”, and its city seal is decorated with a drawing of the now widely known 500-foot vine. It is also called the “Village of the Foothills” and was an All-America City in 2007. 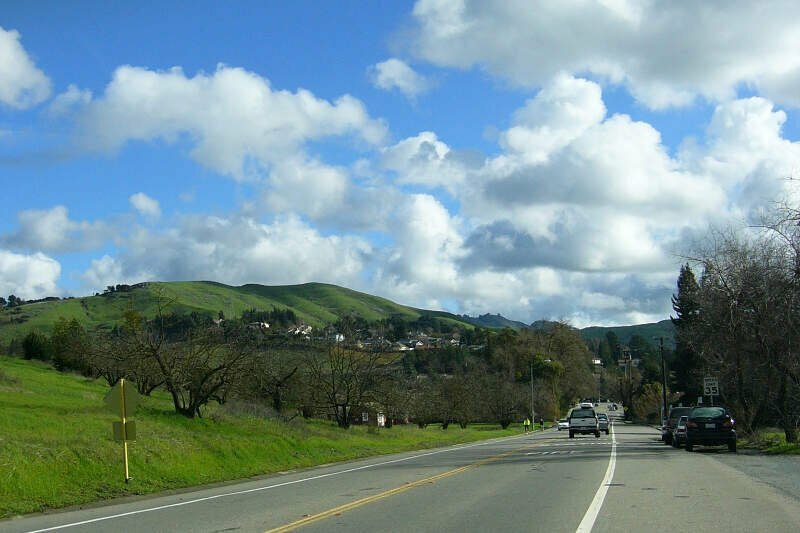 Moraga is a suburban incorporated town located in Contra Costa County, California, United States, in the San Francisco Bay Area. 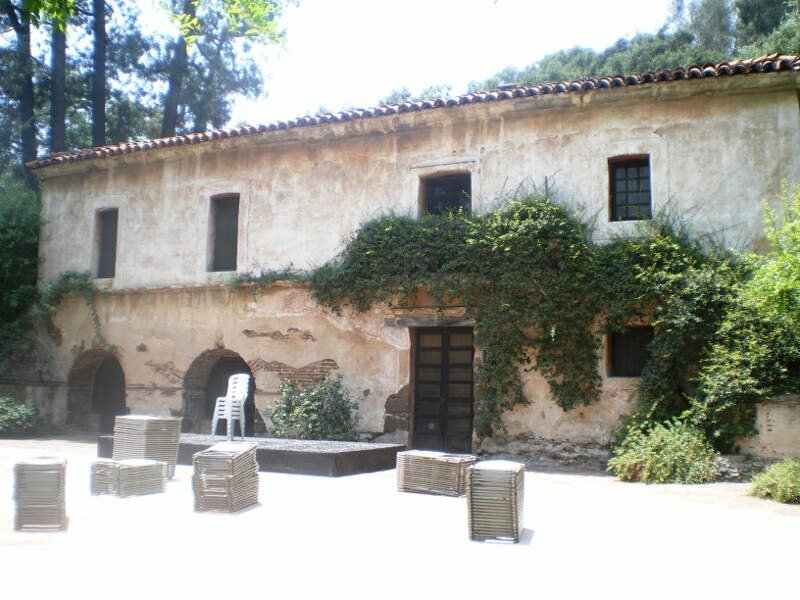 It is named in honor of Joaquin Moraga, whose grandfather was Jos Joaquin Moraga, second in command to Juan Bautista de Anza. 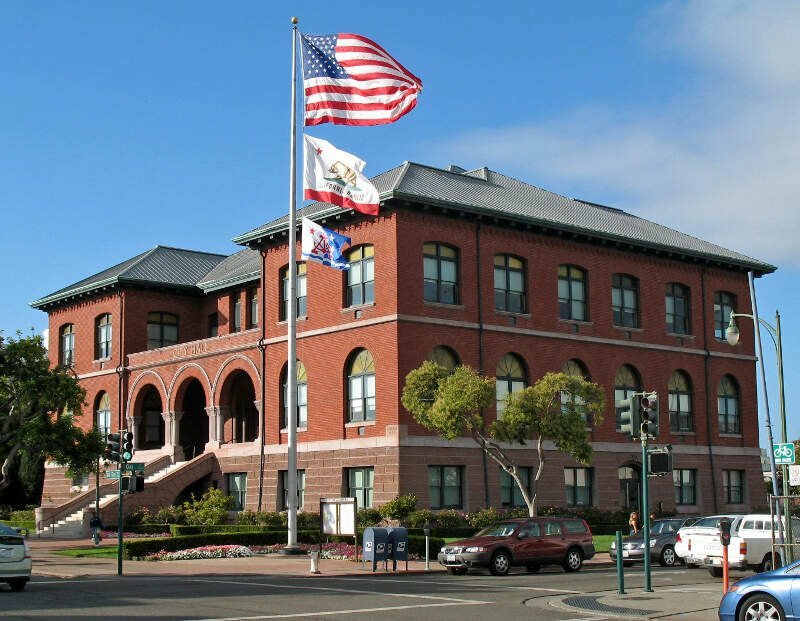 As of 2010, Moraga had a total population of 16,016people. Torrance is a U.S. city in the South Bay region of Los Angeles County, California. Torrance has 1.5 miles of beaches on the Pacific Ocean. 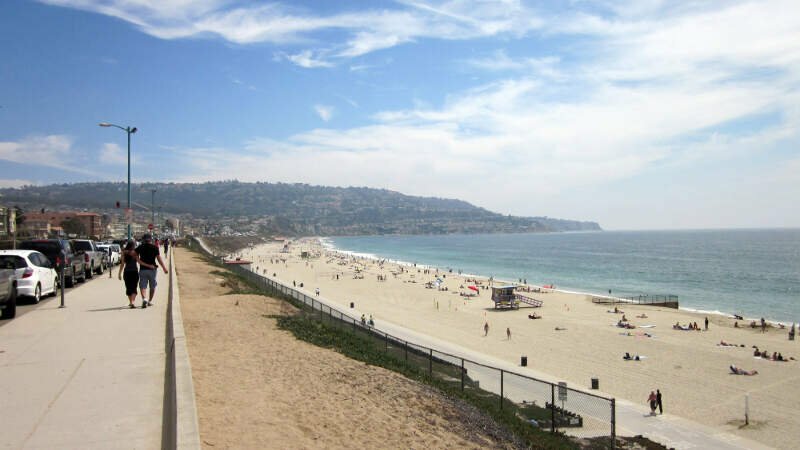 Torrance has a moderate year-round climate with warm temperatures, sea breezes, low humidity and an average rainfall of 12.55inches per year. 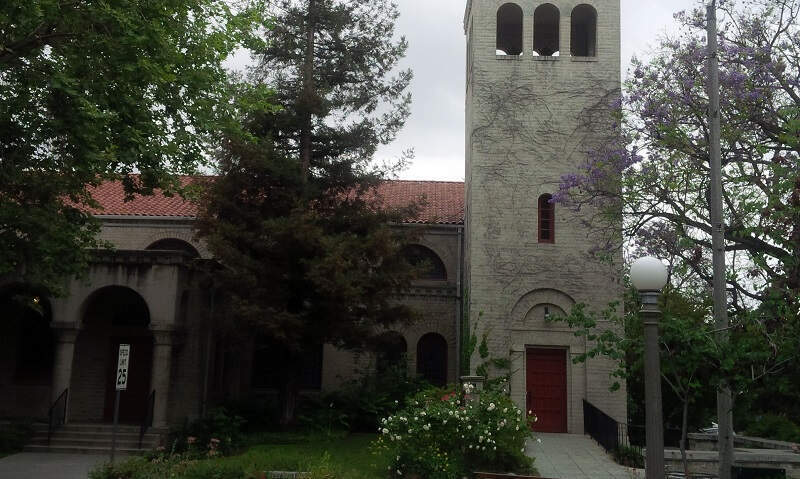 Claremont is a city on the eastern edge of Los Angeles County, California, United States, 30.3 miles east of downtown Los Angeles. It is in the eastern San Gabriel Valley, at the foothills of the San Gabriel Mountains, and has a population, as of the 2015 United States Census estimate, of 36,283 people. 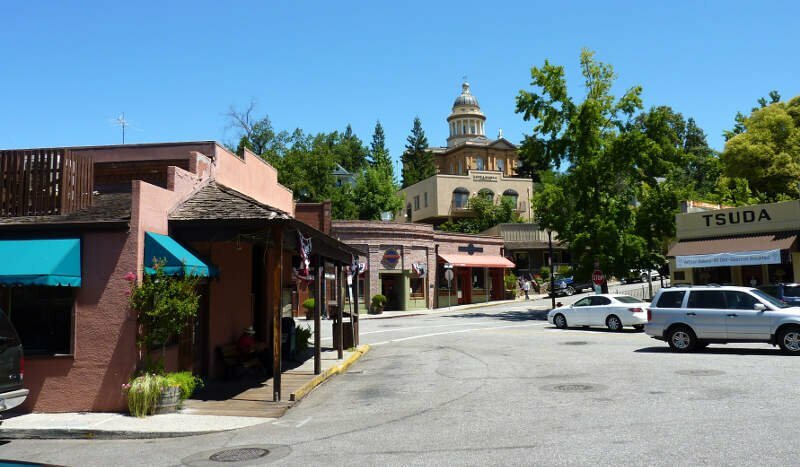 So there you have it, the best place to retire in California goes to San Marino.